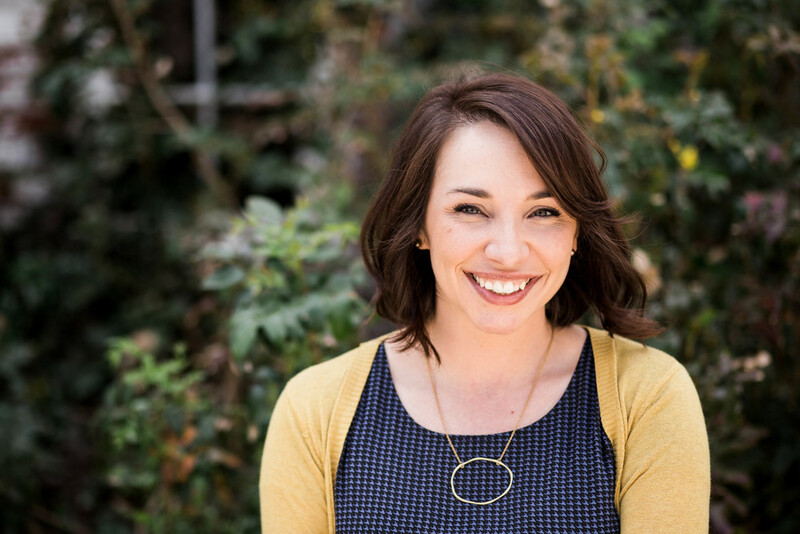 Lindsay’s 7 years of full-time experience serving youth and their families as a Young Life leader fostered a love and hope for people that led her to pursue a Masters in Counseling. She has had the opportunity and experience of teaching, leading groups, and various speaking engagements through her ministry background. She offers a gospel-centered counseling relationship to individuals and/or couples in the midst of the processing of their life and story. Lindsay has a passion to serve those who are serving in ministry or other ‘helping professions’ who are at the threshold of burnout. She cares deeply about helping others grieve losses and pain of life. In private practice Lindsay has been primarily working with women dealing with past traumas, dynamics surrounding anxiety/depression, transitional adjustment, and unpacking relational/marital issues.